Sairam! 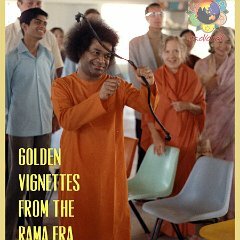 Swami says that bhajans are extremely powerful! He says, Bhajans give one purity in thought, word, and deed. He has also said that they cleanse the atmosphere around one. So let us sing to the Lord! Sairam! So many people have tried to convey God’s message! but do we listen? No! In this puzzle, we shall find out about some truly amazing people, and how they helped the world.